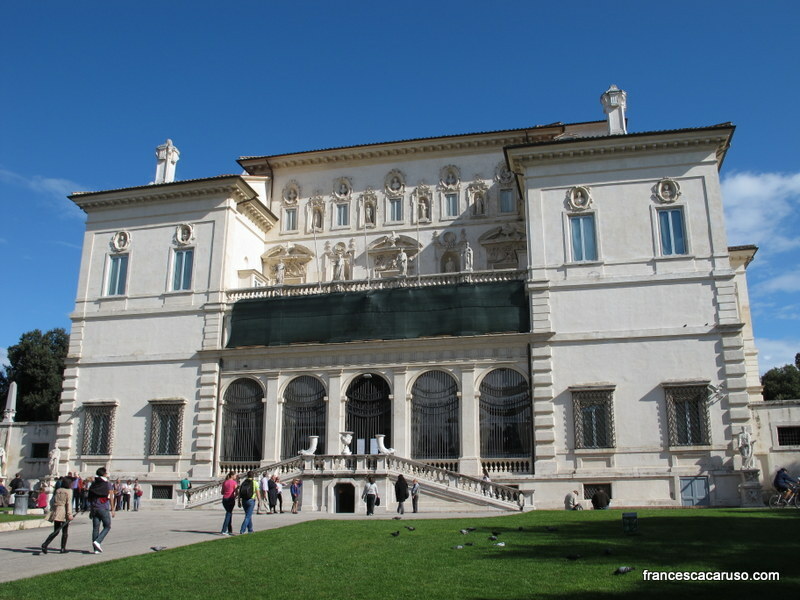 The Borghese Gallery: an exciting collection of sculpture and painting (Bernini, Caravaggio and Raphael among others) housed in a 17th century villa set in Rome’s main park, my favorite museum in the city (2 hours). Enter your email address to receive the latest news from Rome. Copyright © 2018 - Francesca Caruso. All rights reserved. Please don't use the photos without permission. Grazie!